In less than two weeks, most of us will be sitting around a table full of food, surrounded by those we love, counting all the reasons we are thankful. But maybe some of you are in a hard place this season. Maybe you’re finding it difficult to give thanks in the midst of a marriage that’s falling apart or a child that won’t stop breaking your heart. Maybe as you face overwhelming circumstances, you can’t find that place of gratitude. Take heart in the fact that this too is a season. Today my mind goes back to a book I read years ago, and a story that changed my perspective (and my life) forever. 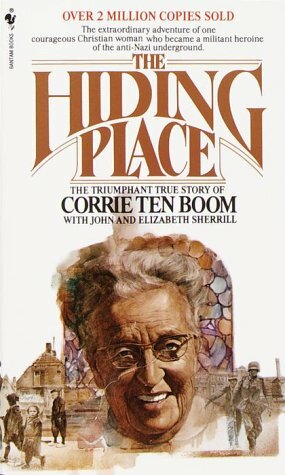 In The Hiding Place by Corrie Ten Boom, Corrie’s life teaches that nothing is in vain, and because God has a purpose and a plan for my life, I can trust Him to use even the worst of times, for my good. I’m sharing an excerpt with you today hoping that no matter what hard place you might find yourself in, and what “fleas” you are dealing with, you are also able to find joy in the midst of it. It is possible, and it is so worth it. “My mind rushed back to our first hour in this place. I remembered Betsie’s bowed head, remembered her thanks to God for creatures I could see no use for. I don’t know what “fleas” you are facing as you head into this season of thanks, but I do hope you know that your situation, however impossible it may seem, is not hopeless. I want to challenge you today to believe that you will not only get through it, but you can even learn to be grateful for it as you ask God to work in it. Thanksgiving is a powerful force, and it has a way of working miracles, especially in our own hearts. 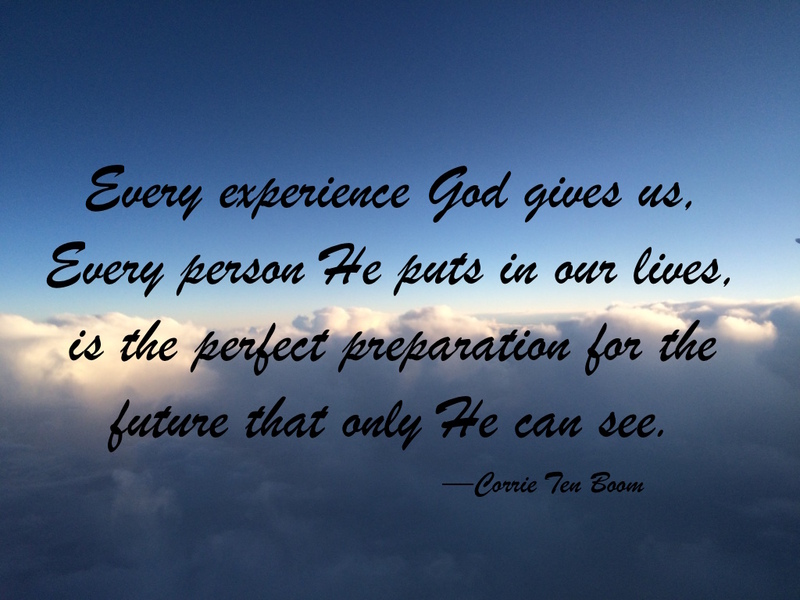 This entry was posted in Faith, Gratitude and tagged Corrie Ten Boom, faith, gratitude, Thanksgiving, The Hiding Place by Rita Clucas. Bookmark the permalink. I’ve been thinking about this post and the fleas ever since I read it a couple days ago. Thanks for sharing these truths with us, Rita. Oh, I know what you mean. I wrote it because I had a few of my own I was struggling to be grateful for :-). Hugs!